Nothing works better on your résumé than a list of sold properties. Clients aren't just interested in how you plan to market their home- they also want to know whether or not you'll be successful. Here are a few best practices for building your brand as a rock star agent by taking advantage of your sold properties. 1. Keep the site up. No need to deactivate or recycle your single property site once the home has sold. Keep your sites live to use as success stories and lead generation tools. 2. Add a SOLD banner. Although you are keeping the site live, you don't want to mislead any potential clients. 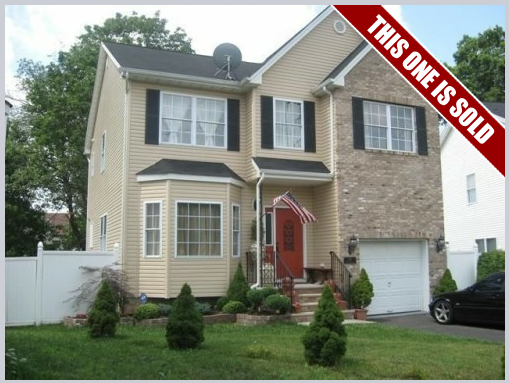 Add a banner across the main listing photo that advises buyers about the sale. This is also a badge of honor for you! 3. Remove all interior photos. The new homeowners won't want photos of their private living spaces on the Internet. Remove all photos of the inside areas of the listing to respect the privacy of the buyers. 4. Revise the listing description. Make sure you revise the description to reflect the sale. Add any applicable details such as "Sold in less than 14 days!" or "Received multiple offers!" to show clients that the home was sold due to your awesome marketing skills. 5. Link to current listings. Finally, add some links to the revised property description that will take potential buyers to your active listings. Focus on listings that are similar in size, price and location. Your sales are your accomplishments, and you should be incredibly proud of them. Building a portfolio of sold listings will help future clients trust and believe in you and your marketing plan. You're a fantastic agent- your sold properties prove it! Would it be a good idea to stop feeding these SOLD properties to 3rd party websites such as Trulia, Zillow, etc?